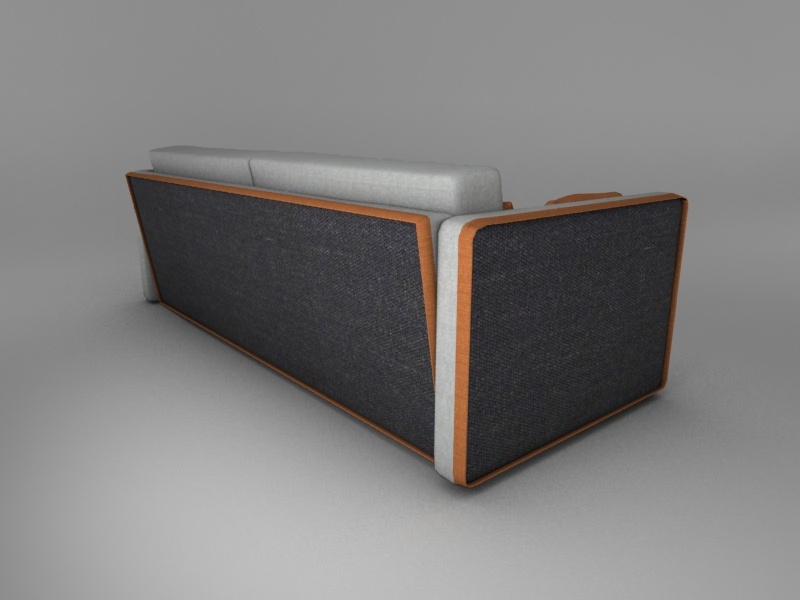 The Reader's nest was Designed to offer comfort and flexibility at various prices, allowing the customer to chose from a middle range to high quality sofa. Both side and back panels can be changed thanks to a discreet zipper, allowing to chose from a wild variety of fabrics and colors. The Patchwork Design comes as the top-end option. 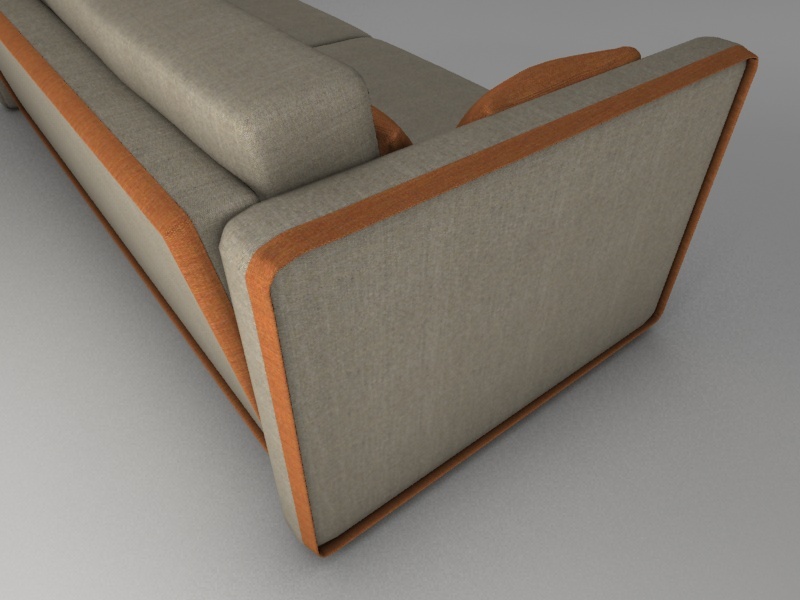 Its innovative sewing technique allows the user to slide magazines and thin books in the square fabric panels, turning one's sofa into a reader's nest!